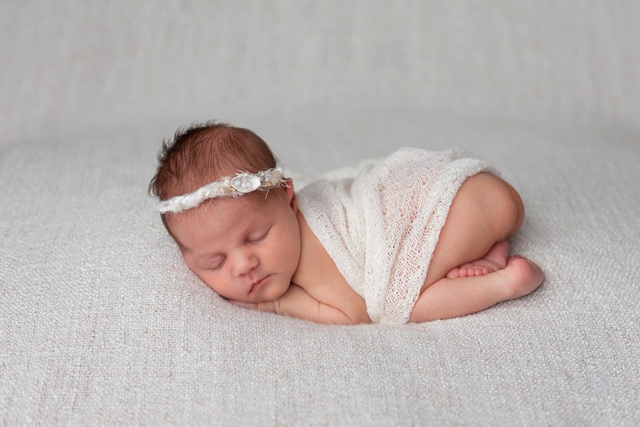 Half way through little Maddision’s newborn photos, she decided to wake up and delight us with some gorgeous little smiles and faces. 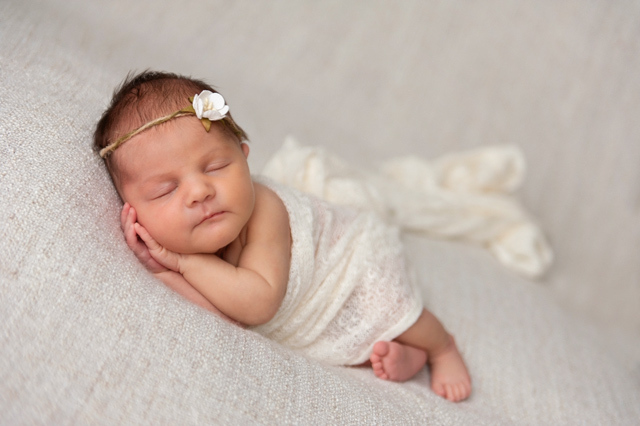 While I love all the sleep poses, there is something so very special when babies are awake and you can really see their little personalities shinning through. 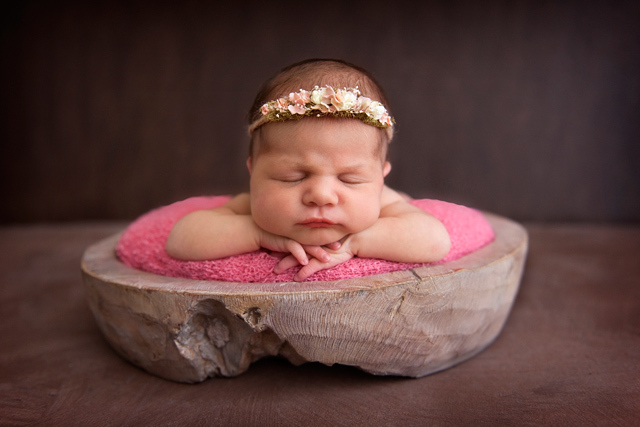 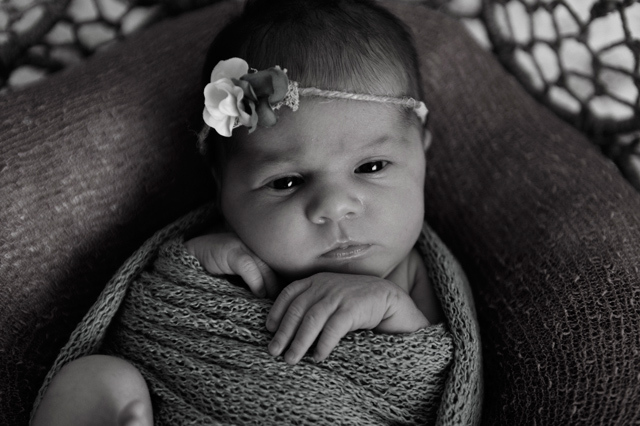 For more information on newborn portraits, please contact Sunshine Coast Newborn Photographer, Mary Wheatley here.